The minister responsible – Selina Robinson – boasted the new rules had “leveled the playing field” and removed the influence exerted by corporations and labour unions. Having just come through the process myself as a council candidate in New Westminster, let me tell you there is nothing “level” about the current playing field. Labour unions and some shadowy special interest groups not only continue to influence the final outcome of our civic elections, LECFA – whether intentionally or not – has only served to further strengthen their influence on our elections. If you thought LECFA would end the “Wild West” of civic election finance in BC (as many in the public did) – think again. Big money and what I refer to as parallel campaigns played a significant role in who ended up getting elected last October 20th. What’s worse – none of these contributions are required to be made public. A significant oversight in the new legislation if you ask me. Another gap around local elections is that nowhere does any legislation prescribe basic requirements for what municipalities must do to inform and educate voters about elections themselves. Let’s use the example of the City of New Westminster. While doorknocking, I spoke to hundreds of residents who complained that the City had not mailed them a voter card reminding them of polling locations and times. Given the handwringing around lower voter turnout, you would think that a city of 70,000 people deserves some nominal effort by local officials to remind them an election is happening. When I contacted New West’s Chief Electoral Officer about this, she claimed there wasn’t enough money in the budget. It was not until after the election was over (and all the incumbents who ran secured victory), that council grudgingly requested staff to report back on the feasibility of producing voter cards for the 2022 civic election. Hard to believe that someone thought a staff report is needed on whether to inform voters of pending elections. Just do it! 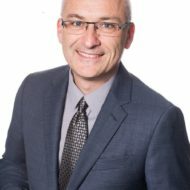 New Westminster saw self-described ‘independent’ candidates run under a single banner (“Team Cote,” named after Mayor Jonathon Cote), thereby skirting financing restrictions placed on actual elector organizations. All were endorsed by the New West District Labour Council (DLC). Under LECFA, an individual contribution to an independent candidate is limited to $1,200. Multiply this by six council candidates and you can collect up to $7,200 from a single donor. But, if you are registered as part of an elector organization, that donor can only give a single donation up to $1,200 to the elector organization. This political maneuver by the Team Cote candidates raised significant questions about LECFA, even garnering a front-page story in the Globe and Mail. If B.C. is trying to shed its reputation for “wild west” election finance, national news headlines surely will not help. Last spring, the DLC met behind closed doors to handpick the candidates they wished anoint as their representatives the Royal City’s council. 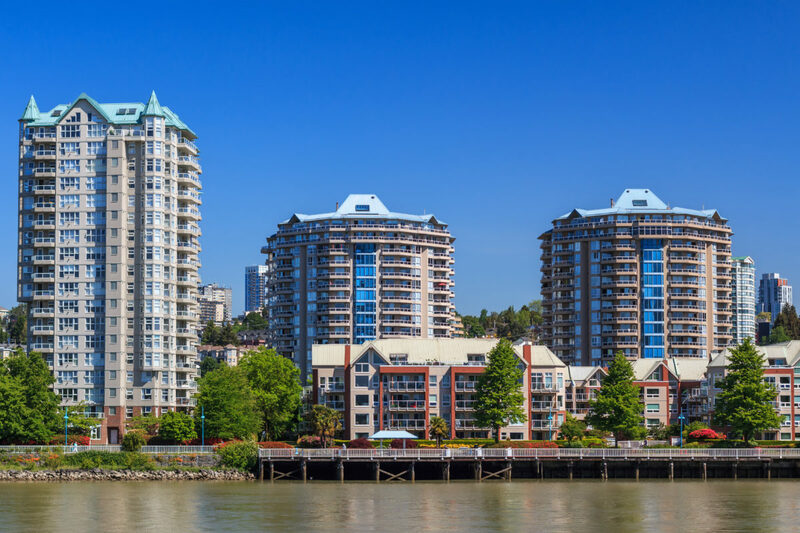 The DLC’s formidable election machine has helped to sweep in majority councils and school boards in New West, Burnaby and elsewhere for several successive elections. No wonder then that locals jokingly refer to this candidate selection process as the city’s ‘real’ election. Even someone with zero local profile stands a good chance of being elected with the DLC’s endorsement. Labour unions – like any other group – are entitled to their picks for elected office and publicly endorsing them. But under LECFA the rules only say that unions are limited in their ability to advertise and donate to campaigns. The rules do not restrict the activity the District Labour Council is best known for – running election campaigns. And with no restrictions in place, unions forged ahead by providing their members “book-off time” to work the election campaign. Targeting those 1,800 individuals (and presumably other family members who can vote) in a city with low margins like New West means the difference between winning and losing. The DLC’s GOTV strategy was definitely smart, but was it above board or, for that matter, fair? The reality is – thanks to gaping loopholes left in LECFA – the numerous phone banks, brochures and online promotion of DLC candidates will never show up in the campaign finance disclosures of the politicians who benefited from these activities. LECFA (oddly in my view, as the BC Liberal opposition flagged it when the bill was debated) does not require that extensive campaign activities, including paying for book off time for workers, be declared publicly as a campaign contribution. To me, this is the very definition of the so-called “dark money” that poisons politics. For this reason alone, Minister Robinson should undertake a review of the legislation that has made elections less transparent and less accountable to voters. To be clear, the New West DLC – and their counterparts in Vancouver who ran similar campaign operations – were merely playing by the rules laid out for them in provincial legislation. So, the real way to establish fair and balanced ground rules for elections is to reform the rules. Here are six recommendations I think Minister Robinson and her colleagues should support. Extend the restricted period when third-party organizations can advertise to influence the outcome of civic elections to six months. Increase transparency by ensuring all third-party organizations are required to make a full financial disclosure of all cash and in-kind support for individual candidates and/or elector organizations. Similar to candidates and elector organizations, this public financial disclosure should occur within 90 days after the election and include all in-kind contributions such as staffing costs, office space and information technology. The third-party organization must also publicly report these contributions by individual candidate and/or elector organization in each electoral jurisdiction. Independent candidates who share resources in excess of $1,000 in an election year must be required to register as an elector organization. Independent candidates should risk losing their seat if either Elections BC or the Privacy Commissioner determines they knowingly shared personal voter information with another independent candidate without prior consent. Every municipality with a resident population over 10,000 should be required to deliver a voter card to eligible voters containing basic information about when, how and where to vote. Members of the Legislative Assembly and Members of Parliament and should be prohibited from campaigning or dedicating constituency resources to help support their preferred candidates in a civic election. This should include a 60-day pre-election ban on any provincial or federal advertising and media announcements directly involving civic elected officials and/or candidates. With four years to go, there is no reason these reforms cannot be implemented before the next municipal election. Only when real changes are made to bring about fairness in our local elections can we lose the dubious distinction of being the “Wild West” of Canadian politics.